I came across one of Bethany’s articles one day whilst browsing Facebook feeling kinda stuck. 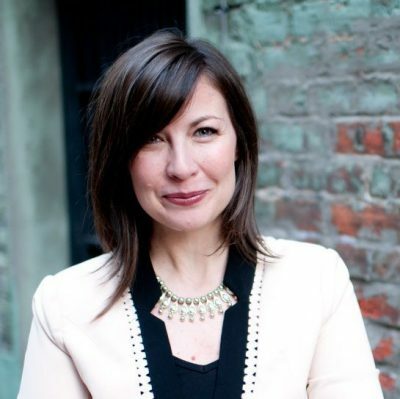 I found her article Parentified Daughters as Female Leaders; Keys To Your Emergence and it immediately stuck a chord. Half way through I burst into tears and that stuck feeling moved, the emotional charge was flowing out and I felt lighter, more aware, more free. 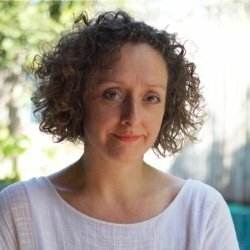 I knew I simply had to speak to Bethany, thank her, and find out more about her work and share it with as many women as possible. 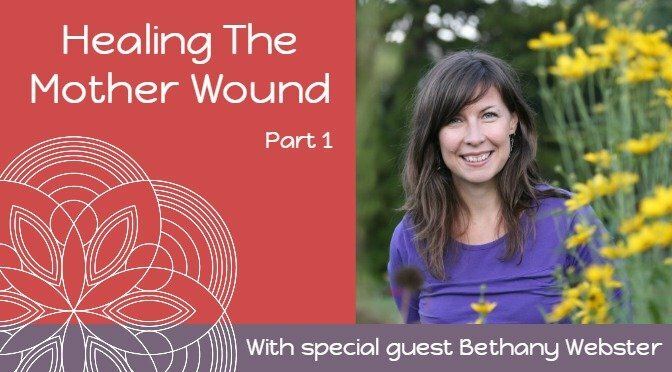 So here it is; part 1 of a conversation I had with Bethany on Healing The Mother Wound. Part 2 goes into the Parentified Daughter. ah thanks so much Vanessa. Glad you enjoyed it, Melanie. Hi beautiful women. I am in a vunerable moment and ran into your videos and writings on healing the mother wound. Its beautiful. It helped me a lot. I just didnt find the link for the support group on facebook. Im no contact with my mother for years, and having some extra support and giving as well, would be really special. Thank you for your beautiful work. Power to the women!